XH-7 MS is used to dry the moisture in the refrigerant of R-134a, which is used in the domestic and industrial refrigerator/ air-condition. We can also use XH-7 MS to dry the moisture in the refrigerant of butane. XH-9 MS is used to dry the moisture in the refrigerant, which is used in the air-condition/refrigerator of car, estate car, refrigerator car, engine, ship and so on. XH-11 MS is used to dry the moisture in the refrigerant of R407c, which is used in the air-condition. 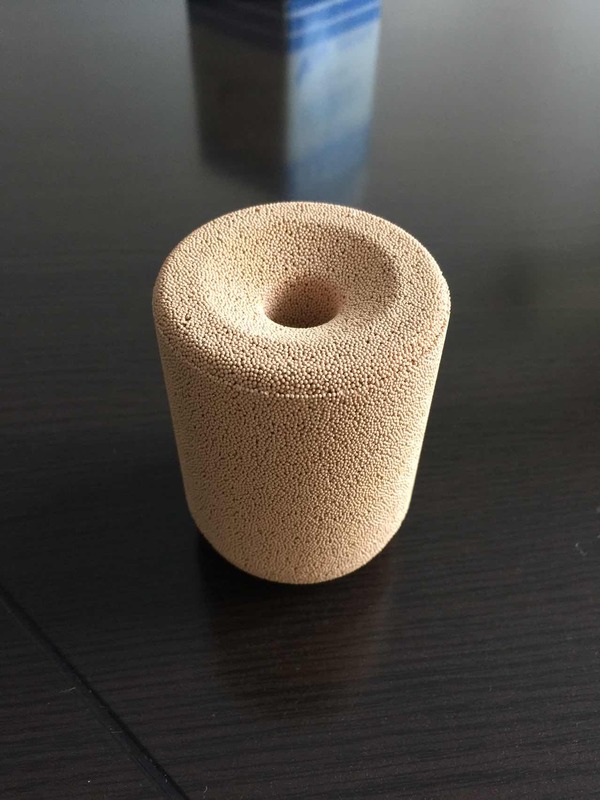 Molecular sieve products are characterized by a high moisture adsorption capacity per volume to make optimal use of available container space in your filter system. In addition, the products exhibit superior attrition resistance and high strength, even after being loaded with moisture. Molecular sieve XH is supplied by steel drum of 40 kg or 180 kg. It should be handled to avoid generation of dusty conditions at the workplace. Storage in a dry warehouse is recommended. Open packages should be resealed to prevent contamination and adsorption of water or other gases and vapors. The material in steel drum should be used within 24 months.